If you're a drama fever, Park Shin Hye definitely is one of your favourite actresses. 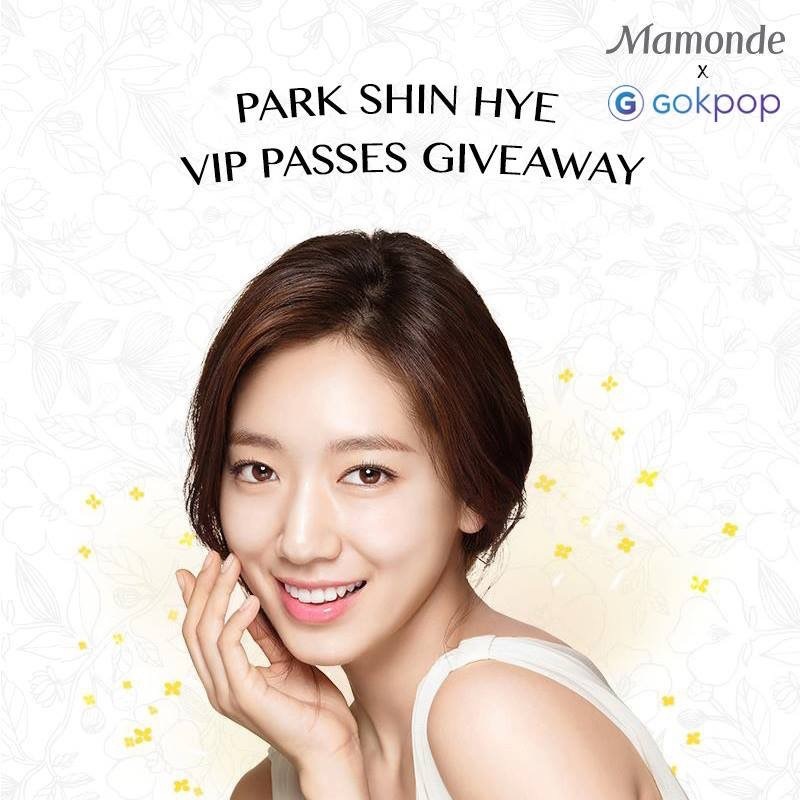 Known for her hit dramas such as Doctors, The Heirs, Pinocchio, and Heartstrings. Each role in the drama gave us a different impression towards Park Shin Hye at the same time adores her characters. Right after her drama partner, Kim Rae Won's arrival, Park Shin Hye follows his steps and is up next to visit Malaysia in this coming Friday (14 October). We have been given VIP passes and Park Shin Hye's autograph posters over the weeks and here comes the sample giveaway. 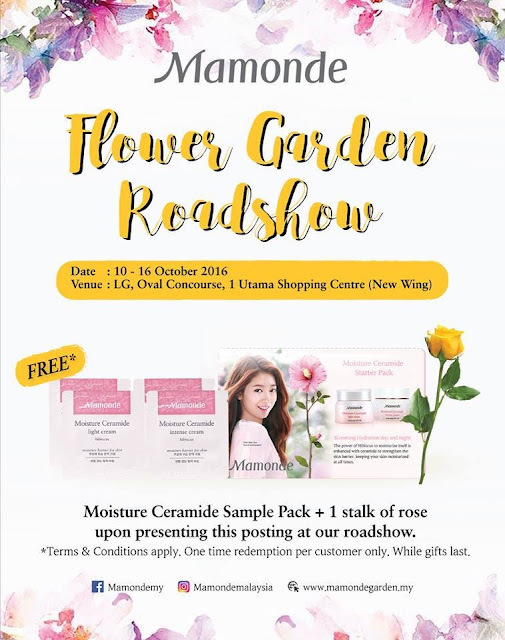 In conjunction with Mamonde Malaysia, GOkpop is having the 3rd giveaway which are the Moisture Ceramide Sample Pack + 1 stalk of rose. ps: Terms & Conditions apply. One time redemption per customer only. While gifts last. Not to mention Mamonde Malaysia is also having a special promotion during the roadshow and there are freebies as well.